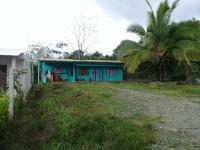 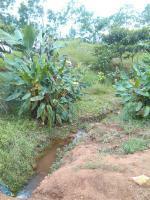 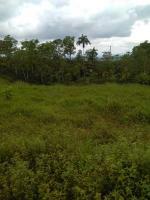 Property of 8000 meters to work or build, 50 meters of road at a great price. 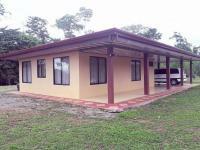 With availability of public services. 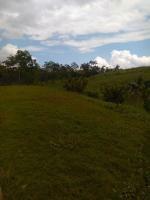 8000 mts in front of road, broken in the middle of the land, with road that leads to the top where there's a flat land.